Don’t wait until you’re gripped by sudden chest pains to question the health of your heart. There may be a warning sign… as plain as the teeth in your mouth. This info given by your St Paul Dentist will help you be aware of the warning signs if and when they present themselves so you don’t miss them. Are you concerned you might have the beginnings of gingivitis or periodontal disease? 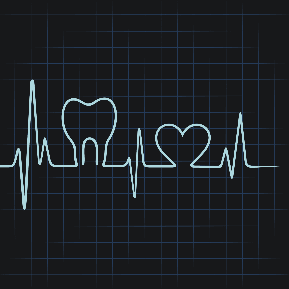 Make an appointment with your St Paul Dentist, Dr. Gorman, today to have a dental checkup and cleaning done. Your smile and your body thank you!